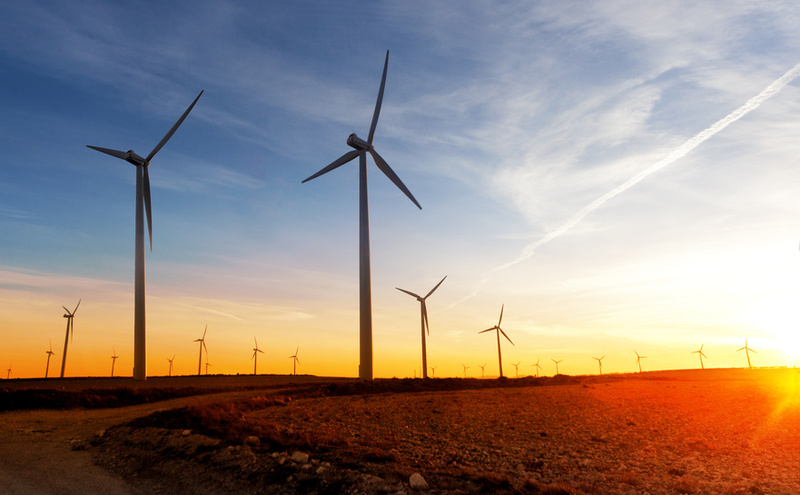 The global wind turbine market is projected to reach $47.83 billion by 2022. According to Power-Technology, the global turbine sector registered a market value of $44.77 billion in 2017, and is projected to increase over the next few years. 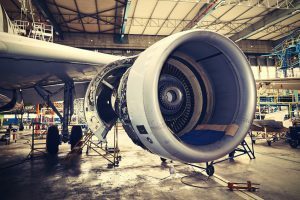 The growth of the global turbine market is primarily attributed to the increased activity within the Asia-Pacific and Europe (APAC) and the Middle East, and Africa (EMEA) regions. Additionally, the onshore deployment of turbines across the globe will be the main contributor throughout the market growth, as this deployment will account for wholly 83% of the $47.83 billion by 2022. As the turbine sector continues to grow, an emphasis will be placed on turbine support, maintenance, and inspection. Though these machines are powerful and extremely efficient, they can deteriorate over time due to particles as small as salt. Small salt particles can attach themselves to turbine blades, subsequently attracting other particles like dirt and debris. This particle damage can decrease the turbine’s power output by as much as 15%. A borescope inspection of a gas turbine can ensure that these small particles are nowhere to be seen. Conversely, if these particles are identified, turbine maintenance and repair jobs can be performed as needed. These experimental turbines involved a joint operation between Dublin-based OpenHydro Ltd. and the parent company of Nova Scotia Power, Emera Inc. Support for this turbine project was pulled after OpenHydro declared bankruptcy and after the machine suffered too much damage. Following the damage, the turbines were incapable of generating any power at all. “A team of former OpenHydro employees who had worked to restart environmental monitoring equipment on the turbine believed that an internal component failure in the generator caused sufficient damage to prevent the rotor from turning,” said Stacey Pineau, Emera spokesperson. The Cape Sharp Tidal turbine was the first hooked up to the power grid in 2016. If you’re in need of borescope inspection of gas turbines or various turbine support services yourself, give Advanced Turbine Support a call right away.